Arthur is 10 years old and having the worst summer of his life. His parents don't listen to him, so he writes everything down - everything that's real - in his journal. But when he goes to stay with his Great-Aunt Elda and Great-Unle Wrisby on their farm, his world is turned upside down. 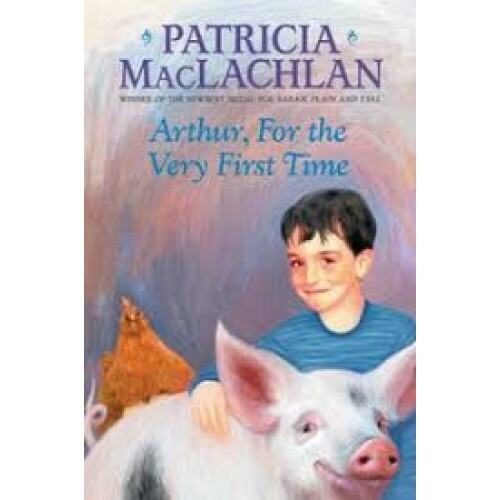 For the first time Arthur wonders what's real and what's not.